Elkhart Taxi Service is the best taxi service in Elkhart, IN and all of Michiana. Elkhart Taxi Service is going to help you to get from where you are to where you need to be. To learn about the cab service rates and what else we can offer, we will go over it here. It's good to be prepared so that you can get help when you need to travel whether there's a lot of notice or not. Have you looked online for something along the lines of a cab service near my location but aren't sure of who to choose? We're able to get out to where you are in the Elkhart area, and we can take you anywhere in the city and then some. It's a good idea to have us programmed into your phone because you may not have a way to get a phone book when you're out and about. It won't take long at all for someone to come get you, so make sure you have us as a contact so you're able to get help when you need it the most! Our long distance taxi service is a good idea if you have places to be that are outside of the city. Of course, this will be more money than traveling locally, but it works great in a pinch. Not everyone is able to just up and take you out of town, and you may not have the ability to drive that far as it is. Why not let someone do the driving for you for a fair rate so you're able to get to where you need to be? 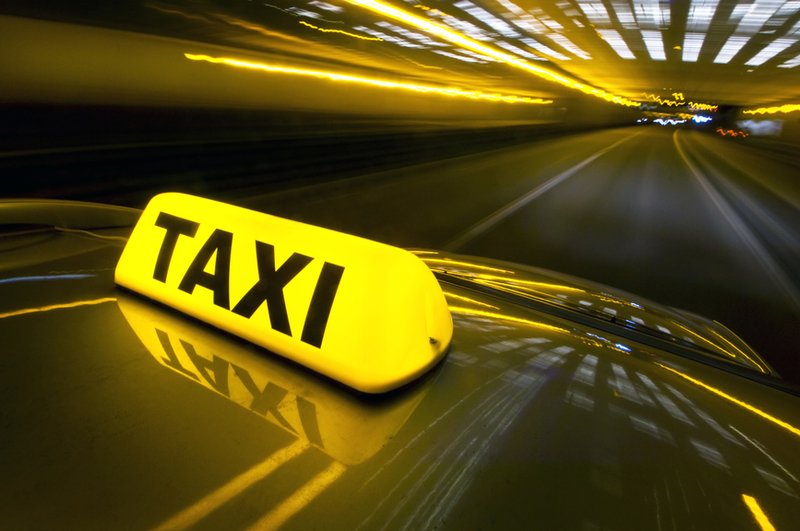 24 hour taxi service is useful, and it's something that we offer to the public. When you're out and about, you may not have a way to get home. Let's say, for instance, that you were out drinking and then weren't able to take your vehicle home. Be safe and call us, because we will be able to help you no matter what since we have drivers on standby at all hours of the day every day of the week. Don't risk driving when you shouldn't be because that could cause you long lasting problems. You can put trust in our drivers, because we only hire those that are well trained and able to provide you with top of the line service. We will make it right if you have any kind of an issue with the person driving you, so don't be afraid to contact us if there are any issues. 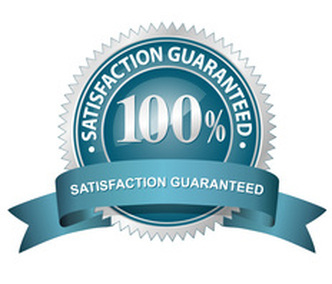 We have no doubts that you will be happy with the rates we charge and what it gives you in the way of services. That's why we offer you the ability to get things made right if there were any issues during your trip. Can you trust that our cab service rates are fair? You can contact companies around the area, but we are able to stay on top of the game because we charge the best rates possible. We'll let you know up front when you call what we charge, so don't be afraid to ask about it. If you're not sure how far away your destination is, then you can let us know and we'll give you a rough idea of what it will cost. This is helpful if you have a little bit of cash on you but aren't sure of how far it would get you. The ability to get picked up wherever you are can be helpful because you may not be familiar with some parts of town. We have the tools in our cabs to use GPS to locate where you are and where you need to go. Are you not sure of where a location is that you need to get to? Just let us know the rough idea of where it's at or the name of the business you're going to and that should let us get coordinates so you're aware of where you'll be and we can set up a pickup from wherever you want if this isn't a one way ride. Elkhart Taxi Service is a company that is going to give you the best possible service, and it's up to you whether or not you tip us. The great thing about getting a good cab ride is that you can benefit from it and you don't have to interact with our driver that much if you're not wanting to. They will respect your needs and will do all they can to make your ride as comfortable as possible. If there is anything you need, such as the windows rolled down, just ask and they will make it happen. When you pick out our cab service, you can easily get us to your location fast, or you can schedule a ride. If you need to be at an appointment, for instance, just call us in advance and we'll be there. We recommend that when things are busy such as around a holiday, weekend, or just during when people are going to or getting off of work you can make sure that we'll pick you up by having a call put in so you're on our schedule before others.We can come get you from appointments too, so don't be afraid to let us know that within the next hour you'll be ready. Then you can have that scheduled in, and an Elkhart Taxi Service driver will be waiting for you. Even if you don't know when you'll be out, you can give us a call and let us know what you need and we'll get there as fast as possible. No matter what we can get one of our many drivers to come out to you within a short period of time, so never be afraid to give us a call! We offer a great 24 hour taxi service, and we're able to get you anywhere around this area and beyond. You need to have Elkhart Taxi Service on your side. Now that you know more about our service, you can contact us to get a ride when need be.